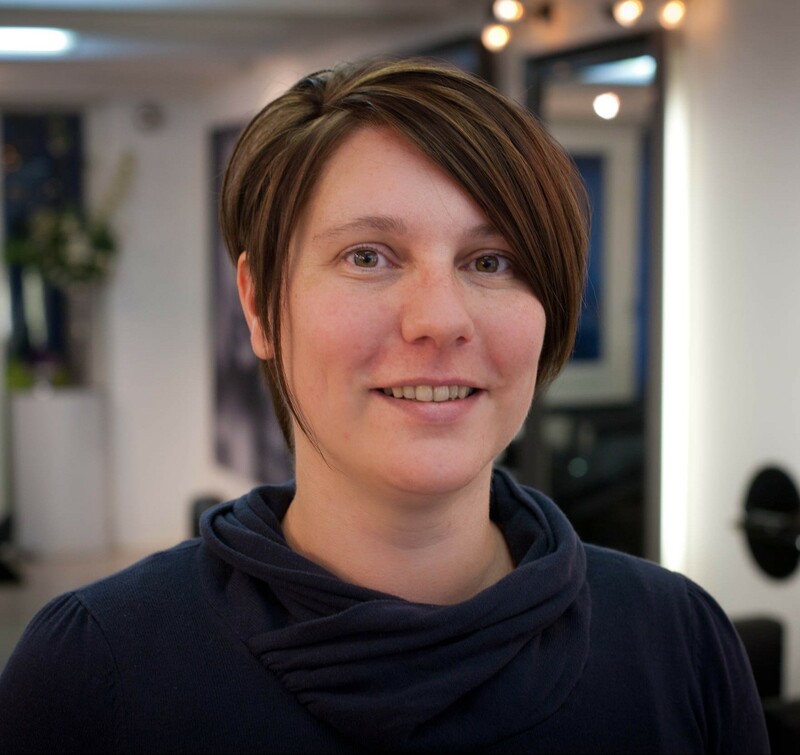 Karen Mortier received her master’s diploma of Experimental Psychology in 2001 (Ghent, Belgium), after which she moved to Amsterdam to work on her Phd. She completed her PhD in 2005 with Prof Jan Theeuwes as her supervisor. Her research focused on the role of response selection in visual attention. In 2005, she started working as a lecturer at the department of Social Psychology at the VU, teaching several introductory courses (social psychology, intercultural psychology, communication). As a post-doc with Prof Gordon Logan (Vanderbilt University, Nashville, TN, USA), she focused on cognitive control and task switching. A second post-doc (VUmc) focused on cognitive load measured with pupillometry while listening to speech (in noise) in normal hearing and hearing-impaired persons. Currently, she is a lecturer, teaching introductory (introductory psychology, social cognition) and research master (presenting) courses; supervising B-these and M-these students; coordinator Faculty Subjectpool , coordinator internship and M-these of Social Psychology. My research interests are diverse and are centered around cognition and social influences. My current topics include the culture of C’s (zesjescultuur) in the Netherlands, crowdfunding, effects of nature on cognition, behavorial economics. I am open to other research questions as well.